Comprehensive, premium health check up utilizing principles of best practices in medicine. 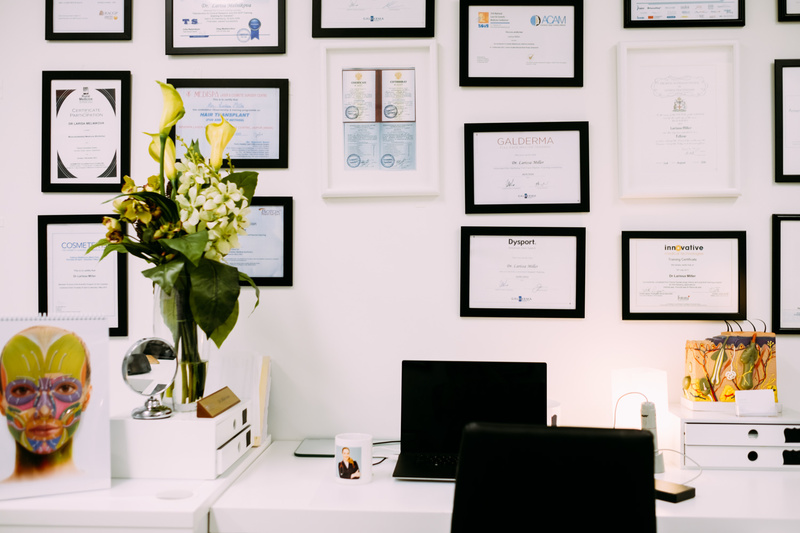 Doctor will assess your individual situation and create best plan for investigations and risks. Anamnesis, vital, physical and anthropometric indicators (heart rate, blood pressure; auscultation of lungs and heart; weight, height, fat folds, BMI, body composition, urinalysis, spirometry, skin check, psychological health assessment). Summary of all the test and examination results, patient consultation, recommendations. Review of results, discussion of findings, plan, lifestyle modifications, referrals. *Rarely, but some tests may be not Medicare eligible and patient may need to pay. Lab and Image companies prices are not under VISTA Clinic control. ** Cost of medications or supplements are not covered. Pharmacies prices vary. VISTA Clinic doesn’t sell supplements to avoid any conflict of interest. Quality of standards for health care is a priority, not only business. Patients can see same doctor who performed check up or receive comprehensive hand over to their GP. 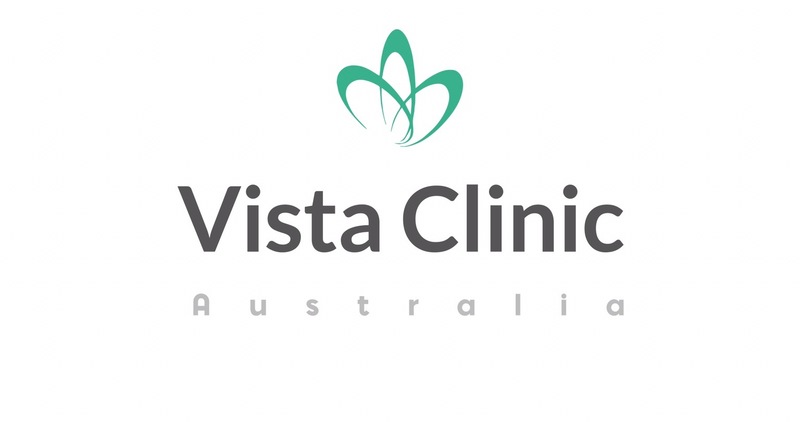 VISTA Clinic Australia work after business hours to ensure that busy professionals do not miss work. most of which is latest and most advanced in it’s category. Dr Miller also works after hours to meet lifestyle of our busy professional patients. For your convenience, you can make appointment before or after work or Sunday.